Richmond, Virginia (July 25, 2016) – The Davis Companies (TDC), in partnership with Spy Rock Real Estate Group, announced today the acquisition of the The Parachute Factory, a multifamily loft building located at 307 Stockton Street in the dynamic Manchester neighborhood of Richmond, Virginia. Manchester is known for a mix of historic warehouse and mill conversions, and The Parachute Factory’s architecture reflects the area’s industrial past. 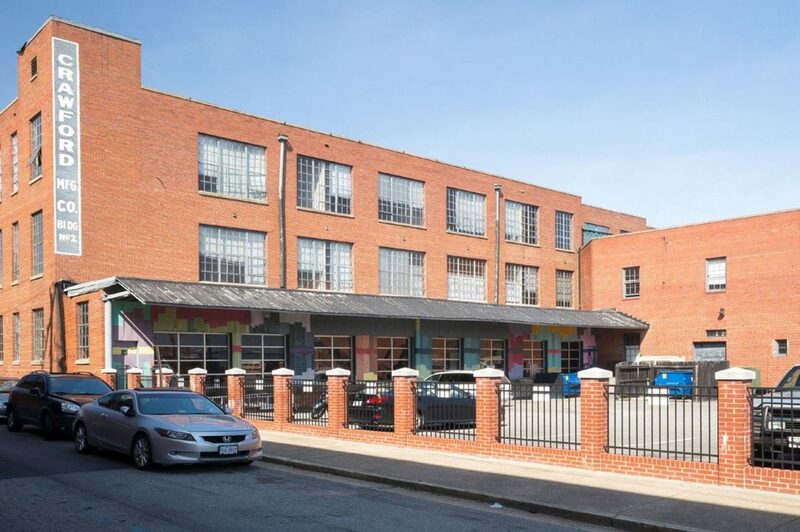 Close to the Canal River Walk and minutes from the James River, The Parachute Factory offers views of Downtown Richmond, nearby access to I-95 and local shopping and dining, and is a few miles from Virginia Commonwealth University (VCU). The building also includes nearly 60,000 square feet of undeveloped space on the first floor which will be renovated into additional multifamily units, commercial space and tenant amenities. The renovation for the existing multifamily units will include upgrading kitchens with granite countertops and stainless steel appliances, refinishing floors, and replacing light fixtures. “The Parachute Factory is a unique historic building with plenty of parking in the heart of an emerging mixed-use neighborhood. 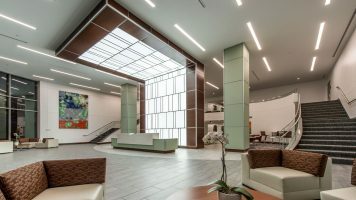 There is tremendous opportunity to create value by upgrading the existing units and renovating the nearly 60,000 square feet of unfinished space into new units, commercial space and amenities,” said Spy Rock Principal Andrew Basham. The Parachute Factory was originally built in 1937 and converted into residences in 2007. Work is scheduled to begin in August 2016 with expected completion in Q4 2017. Spy Rock’s affiliate SteelHead Management will operate and manage the asset. The Parachute Factory represents an additional property that is being added to an existing portfolio venture between TDC and Spy Rock. In April 2015, TDC and Spy Rock purchased the River City Renaissance portfolio, consisting of 29 residential buildings with a total of 441 units, at a bankruptcy auction. 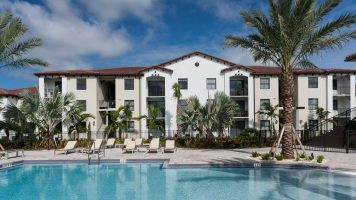 Since acquisition, TDC and Spy Rock have rebranded the portfolio, completed approximately 65% of the renovations, increased occupancy dramatically, and sold seven non-core assets totaling 61 units. TDC owns and manages commercial and multifamily properties in the Northeast as well as in Washington D.C., North Carolina, South Florida and metropolitan Chicago, and has a long history of successfully repositioning historic commercial office buildings and multifamily residences. Spy Rock and its principals, Andrew Basham and Taylor Williams, have developed more than 1,850 multifamily units in Virginia, including large-scale renovations of both historic era buildings and new luxury communities.